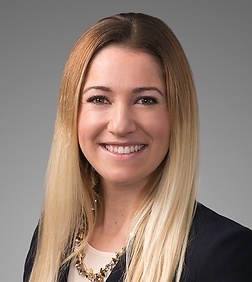 Amanda E. Beckwith is an associate in the Labor and Employment Practice Group in the firm's San Francisco office. Amanda represents employers in all aspects of employment-related matters in state and federal courts. Her practice includes defending employers against claims of discrimination, harassment, retaliation, wrongful termination, and wage and hour disputes. Amanda also counsels employers on the wide range of employment issues, including employee handbooks, leaves of absence, employee classification, and employment law compliance.